Seven members weighed in at the Tarsan boathouse for the third Tarsan competition on Saturday 23 May 2015. 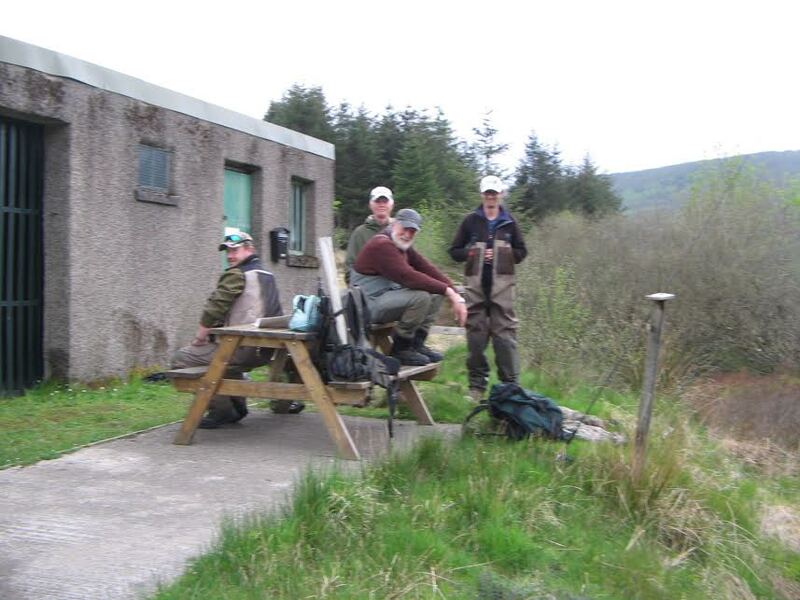 We all had a good day’s fishing and the weather was kind to us, compared to the last two competitions. Everyone caught fish, some more than others and the top rod for the day was Lee Lindop with 10 fish weighing 5lb 9 ozs. The heaviest fish to date is one of 15 ozs, also caught by Lee. The next Tarsan competition is Saturday 24th June 2015, bank fishing only and weigh-in 6pm at the boathouse. New members will be made most welcome.